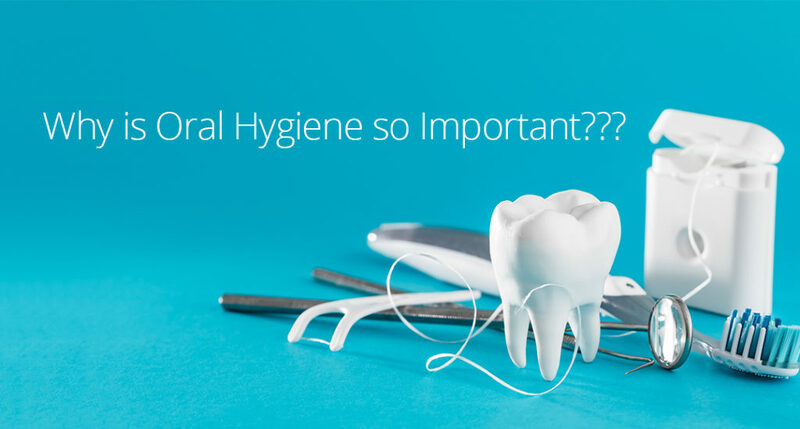 Why is Oral Hygiene so Important??? When most people think of brushing and flossing their teeth, they think of the importance of maintaining a healthy smile, preventing dental cavities and gum disease, and keeping fresh breath. Proper oral hygiene is more than just clean teeth and fresh breath – it is one of the best ways to help maintain good overall health, too! Your teeth are the first step in the digestive process by helping you chew your food. Practicing good oral hygiene habits helps maintain lasting durability and function of your teeth. Poor habits can lead to cavities, tooth loss, and infected or inflamed gums, all of which hinder your ability to eat healthy foods. Women with gum disease have a greater chance of birthing premature babies. People with poor oral hygiene show an increased risk of developing heart disease. Infections of the mouth pose serious risks to other major body organs. Tooth pain, which causes problems chewing, can lead to intestinal failure, irritable bowel syndrome, and other digestive disorders. People with diabetes often have periodontal disease and are more likely to develop a more severe case than non-diabetics. So what makes up good oral hygiene? And don’t forget . . . you may care for your teeth daily, but your dentist cares for your teeth and bone structure long-term and can treat problem areas before they become more serious. A dental professional can also help you with how to improve your oral hygiene techniques between visits. It’s very important that you schedule your routine visits every six months or sooner if you have periodontal disease or notice any pain and/or discomfort in your mouth! Contact Myotech Dental and Implant Center at 309-764-0008 to learn more about our routine dental cleanings and hygiene services.